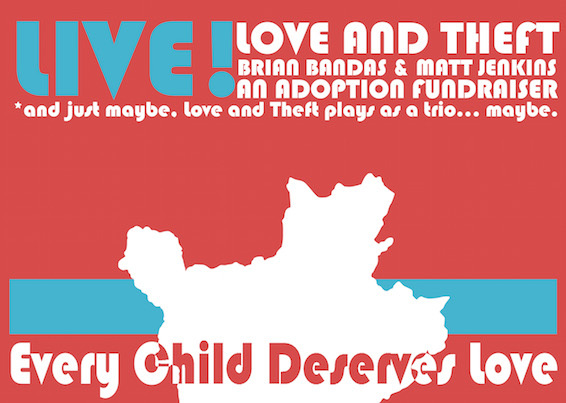 Singer-songwriters Love and Theft, Matt Jenkins (co-writer behind Florida Georgia Line’s “Confession”), and former Love and Theft member Brian Bandas have signed on for a performance in support of the charity Every Child Deserves Love. In addition to music, the event will feature a silent auction including items from the Chicago Cubs, Boston Red Sox, Disney, Bricktops and more. The show will take place Dec. 18 at Tin Roof Nashville, beginning at 6 p.m. A $25 donation is requested. Tickets can be purchased at burundibaby.eventbrite.com or at the door. Mercury Nashville artist Easton Corbin has partnered again with Ram Trucks for the #RamGivesThanks online campaign. Corbin released the first in a series of videos as part of the campaign. In the first video, Corbin visited a fire station in his home state of Florida to praise their work by delivering hot meals and saying thank you to the first responders for their service. The gesture was personal for Corbin, as his father was a law enforcement officer and veteran, and his step-brother was also a police officer. 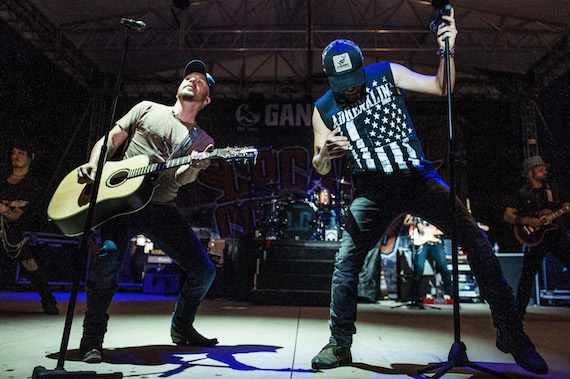 The Franklin American Mortgage Music City Bowl has announced a performance from duo LOCASH at this year’s inaugural postgame concert. Scheduled for approximately 7 p.m. CST on Friday, Dec. 30 immediately following this year’s bowl game, this free event is part of the Bowl Week festivities for the 19th annual event. The concert will take place on the stage at the intersection of 1st Avenue and Broadway. The duo of Preston Brust and Chris Lucas will also perform the national anthem prior to the 2:30 pm kickoff for the game. In addition, country/pop rock artist, Megan Ruger, will sing “God Bless America” as part of the pregame festivities. Ruger was a contestant on Blake Shelton’s team during Season 6 of The Voice. 13-year-old country sensation Tegan Marie sparkled atop Radio Disney’s float in the Magnificent Mile Lights Festival Tree Lighting parade in Chicago on Saturday (Nov. 19). Tegan Marie waved to the crowd of people along the route and performed her soon-to-be released holiday single “Just Another Night,” available at digital retailers on Dec. 2. The special aired live on Chicago’s ABC7 and will air nationally across 150 markets this holiday season.